This week we have featured the beautiful new Lovebirds Collection and here are some sample projects that our in-house designers created for the catalog. Be sure to check the blog often throughout the rest of the month because our Design Team girls are going to blow your mind!! Now more importantly, let's giveaway a couple of Lovebird Collection goodie boxes. Leave a comment about what you've seen that you love and we'll announce the winner on Monday. 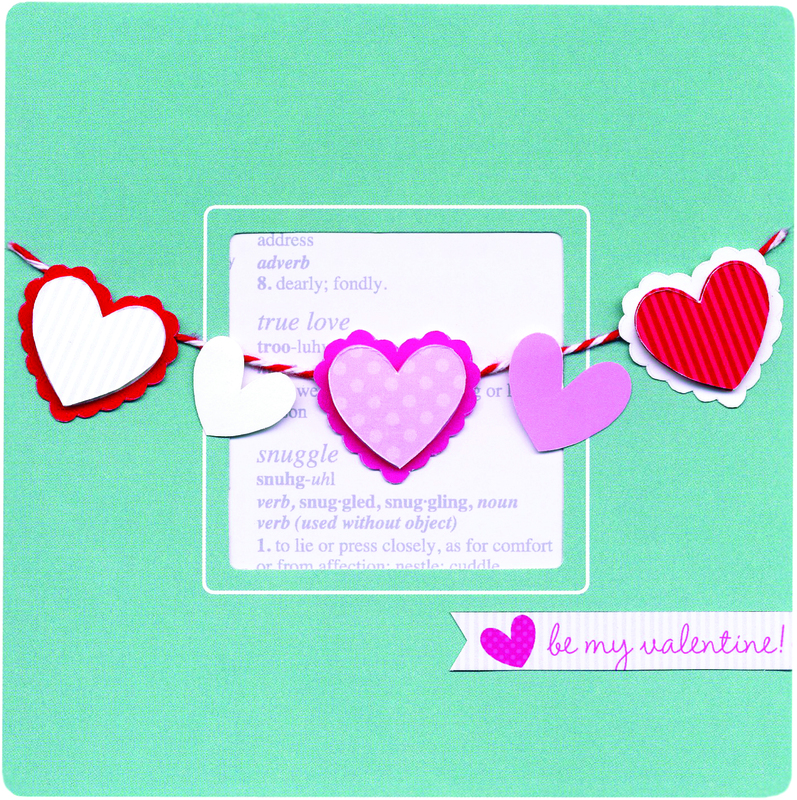 I love that paper that is the background for the "Love" layout! That will be on my must buy list! i love this collection and all these ideas are so fun. I love the tiny blue birds. i love the lil birds they're so super cute.. thanks so much for the chance to win!! I just love the sweetness of the collection. The colors are lovely! 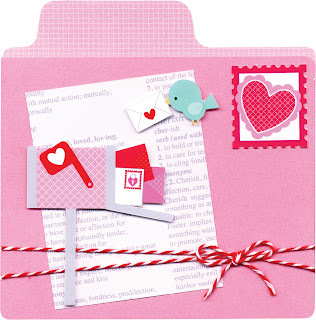 I love the colors, and the hearts, especially coming out of the envelopes! Um...everything! The little birdie is so cute, but I love the little envelope with the I love you note. Love the little birdies,,, so cute! Oh my gosh - where to begin with this adorable collection?!! 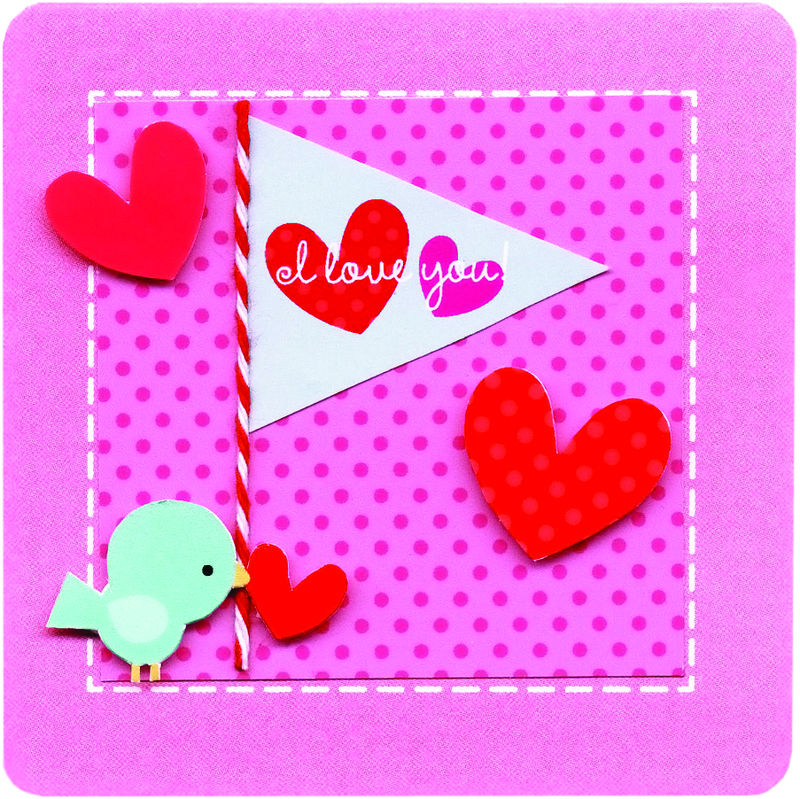 I adore the sweet birdies - on your pretty cardstock papers, the mini pop ups, the cardboard sticker - love 'em all! I really like the heart gems & pearls and the mini love notes also. And I really do like that the papers come in 6 x 6 size with a scale perfect for cards too. It's just such a terrific collection all the way around! Thanks for the chance to win it!! Oh my goodness... those birds are just the cutest ever! I love the addition of blue to the pinks and reds. Adorable!!!! Thanks for the chance! The little birdies are so adorable! I also love the text-printed paper. That is so timeless. The colors are very happy. Thanks for the chance to win! I love the ENTIRE collection, I've loved it since it came out, I adore it! love the birds and bird cages...and love the colors!! First off I love the entire doodlebug line! I collect it and scrap with it! My oldest daughter recently married and I am all about scrapping her and her husband's love story leading to their marriage. They eloped so we do not have a wedding to scrap and share. But the story behind them is just as sweet and precious and full of whimsy as this new line. Can you imagine a better way to celebrate love than with love birds. I think one of my favorite things about the line is the addition of the light blue to the traditional pinks and reds associated with valentines day. I also really like the background paper in what almost looks like newsprint with love words on! Everything is fantastic! 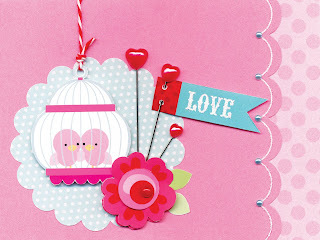 Especially love the color combos, the paper, and the cute little birds!!! I love all the great card ideas! I love the entire collection but those birdies are just too cute!! I love the birdcages and the news print patterned paper, they are both gorgeous! This collection is simply adorable and looks like so much fun. 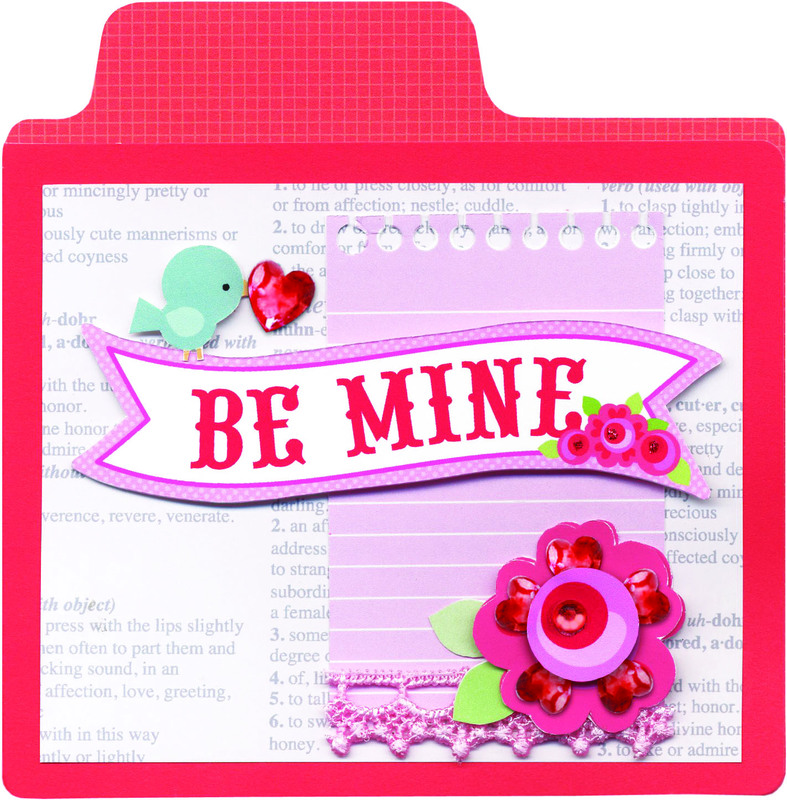 Loving the little birdies and the file folders! So hard to just write some products, I love the entire collection is so hiper sweet. But if I have to say I love the mini love notes (envelopes), the birds and the washi tape oh my god the washi tape is amazing. I love the color palette and the whimsy of the whole collection! Thanks for the inspiration!!! The birdies in the cage are so sweet and all the colors are so happy! I have seen and love it all! I and I am totally pinning that layout!!! I love the entire collection! But if I had to pick one thing, it would be the little birds, they are so cute! I love this new collection! The bluebird is soooo cute! I hope I'm one of the lucky winners!! LOL! That envelope with the I love you coming out of it is just too cute. The bird over the mailbox with the letter in the beak is adorable also. I also like the aqua with the red and that shade of hot pink with red pops also. I think I just like the bright colors of Doodlebug! These are just sooo cute! Love 'em all! I would love to win this collection. Thanks for sharing with us. I love it all! 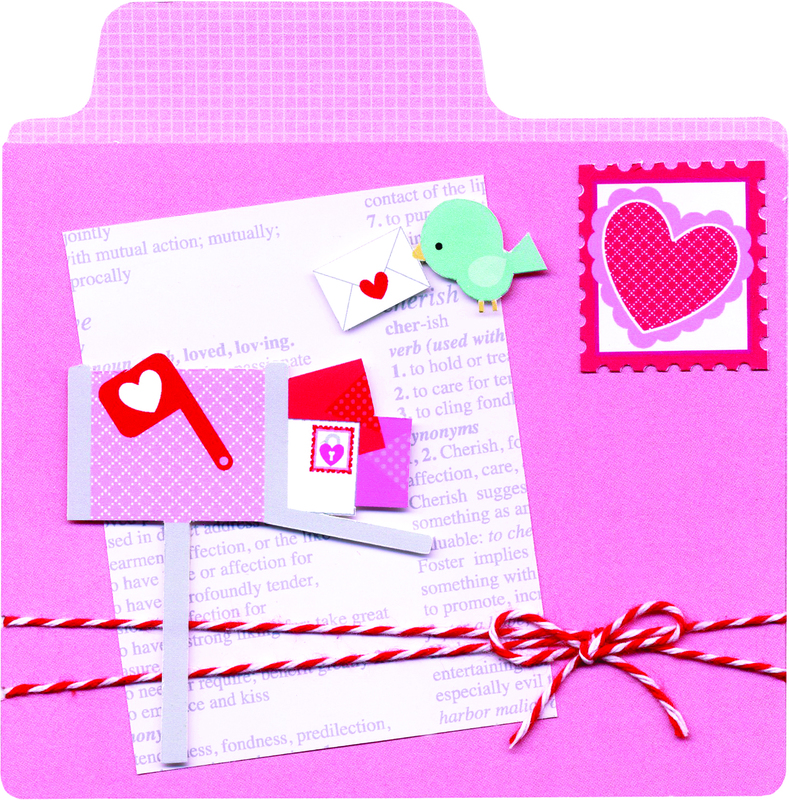 Especially those sweet little pearl hearts, the text paper and washi tapes! Beautiful! love the tiny dotted envelope. I love the heart jewels and pearls the best, but I ALWAYS love everything you do! I just love this line. It's so fun and can be used to make fun Valentines for my grandson's but can also be used to make a Valentine for my honey. Great job designers! Super cute, love the blue accents in everything! Thanks for the chance to win! 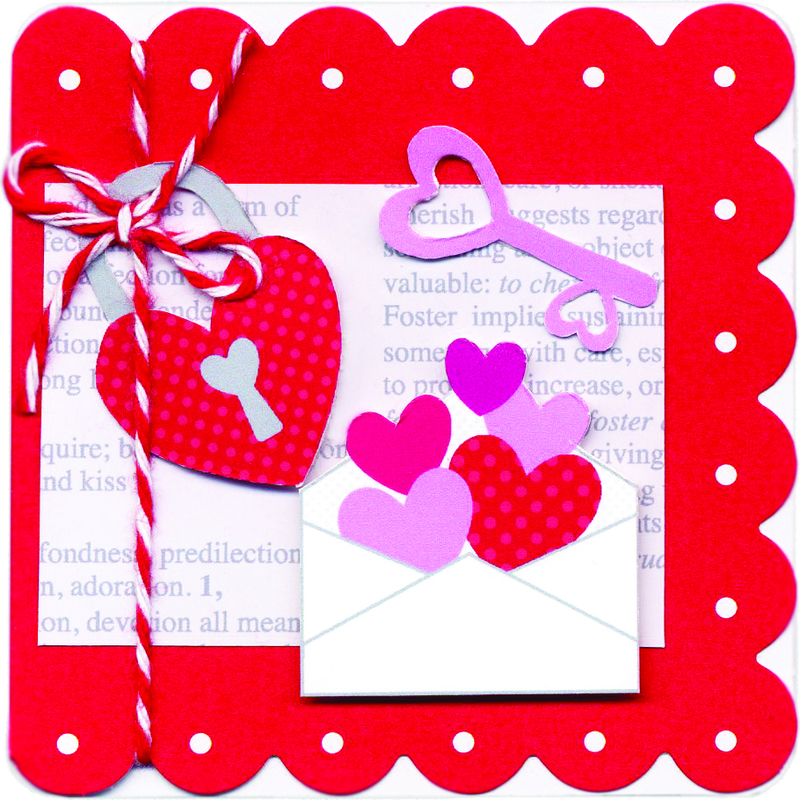 I could really use this collection for making my kindergartner's class Valentine's! Thanks for the chance to win, love the whole line! I love the little blue birds...so cute! I was searching for a cut file of little birdies the other day and spent way to much time trying to find something cute that wasn't more naturalistic. If i could of just popped a cute little bird on my wobble it would of saved me so much time! I am an avid bird lover and had a really cute cut file that said "Tweetheart" I would love to do another card with your birdies. The bird cages and mailbox are my favorite. I've got two sets of blank note cards that need so dressing up and this set would be perfect!! SO adorable!! I just love the colours....bright and beautiful! Love the birdies and the pops of blue...great for men and women! Oh my goodnes, those little birds are adorable!! The bird cages would be so fun to use! They put a big smile on my face on this cold and rainy day. Thanks for the inspiration! Love all the projects! These are so adorable! Those birds are too sweet! What do I love? The sweet little birds! I am falling in love with Doodlebug all over again! A wonderful new collection! Love your sweet birds. The papers look like fun! i love the bright colors! i've already bought 2 of the papers pads. they are perfect for any occasion! Love the colors, esp. pink being my favorite. Thanks for a chance to win. The little birdies have stolen my heart!! Love it!! I love everything about it! The birds are my favorite! Thanks for a chance to win. I love the bright colors and the super cute bords. Something that can be used for other projects and not just Valentines day. LOVE it! Especially love the mini cards! Keep up the great work! I love it all! it's totally adorable! would love to win it! thanks for the chance! Does anyone else get a little dizzy because they are soo excited when new doodlebug lines come out???!!! The little birdies are so cute - I find myself talking to them...Hello little birdie. As usually I love that this line coordinates with every and any other Doodlebug line. I love the mix and match opportunities these lines allow. Lastly, I love my doodlebug friends behind all of this creativity!! Love the aqua with the pinks, great color combos. Thanks for the chance to win. Love it all! Want it all! Thanks for the preview. love it all and the colors are amazing and I love the birds !!! So cute! I really like the birds and the envelope. I love it all! 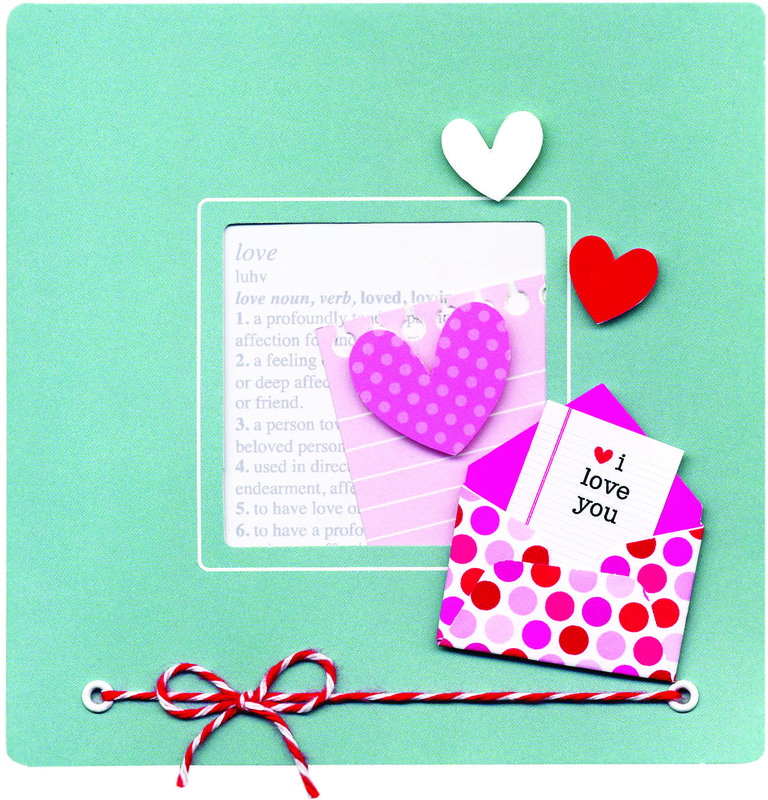 This is the cutest valentine collection yet! I definately love the colors!!! I think the envelopes are the my fav!! thanks so much for the chance to win!!! I am in love with the Lovebird Collection! Most excited about the washi tape in all those yummy colors! 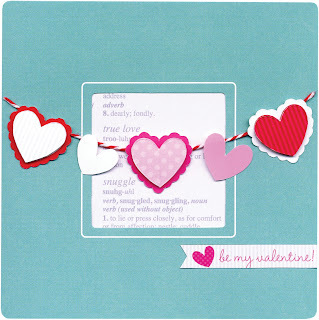 I love the little birds and the fact that you added aqua blue to a Valentine's theme. So much cuter than just red/pink/purple. Great job! I love the birds and the envelopes! I absolutely love the BE MINE card. Fabulous projects. 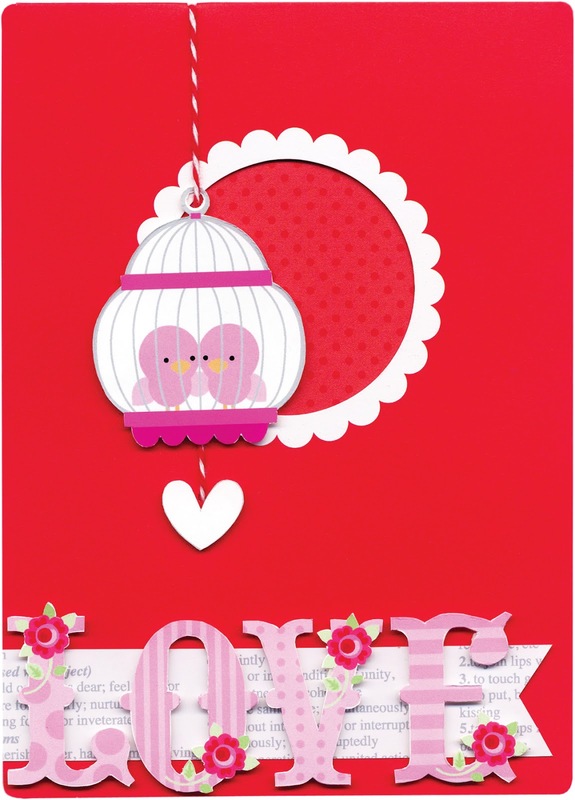 Love the little birdies and the birdcages - adorable!! The projects were great!!! I love all the cardstock stickers! And the printed papers are adorable! I love all these colors, the embellishments are fantastic. 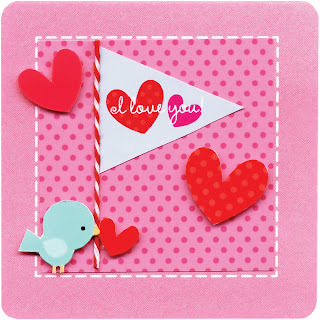 Love, love, love the mini notes and the heart jewels. Fun collection! Love everything about this collection! The patterned papers are all adorable and all the stickers/doodlepops/embellishments are fantastic! Great sets of alphabet stickers, too. This collection has it all! Love the fun bright colors! Super cute projects! Love the color combo in the collection....Will definitely have to try that one! I above all adore your new washi tape.....It's a must have!!!! Where the heck do I start.. Love it all but those little birds, love birds, in their cages are the best. The card stock and the washi tape are calling to me! Everything. Everything. Everything. The whole collection is FABULOUS!! I can't wait to get my hands on it and start creating! Such a cute collection, I'ld do a happy dance - I promise! The blue really makes the red and pink POP. This is a great collection! I LOVE it ALL! I have never found a Doodlebug collection I didn't LOVE. I cannot say that very often. I love the bird motif... it's my favorite! i love the birds in the cages! I love the bright, cheerful colors and the little stick pins! This collection is great! I really like the turquoise added in to the pink, red, white normal combo. Also, I usually shy away from anything with birds on it, but these birds are darn cute! I love the bright, cheery colors and the cute birdies. I absolutely love this line! I like how it's so different than the other Valentine lines out there! I love the little birdies and the cages the best. They will make the cutest valentine cards for my grandchildren...I can't wait!! Just marvelous! Another job well done by Doodlebug!! Those little birdies are just so cute! I love, love, love the little birdies!!! LOVE, LOVE, LOVE the birdcages!!!! The whole line is adorable! Oh my goodness I love the New Doodlepops! Sooo adorable! I love the bright colors and the cute birds. I love it all but especially love the mix of red, pinks, and blue - a great combination! I love this collection, pink is so my thing, those little doodle pops are my favs! Perfect accent for those papers. 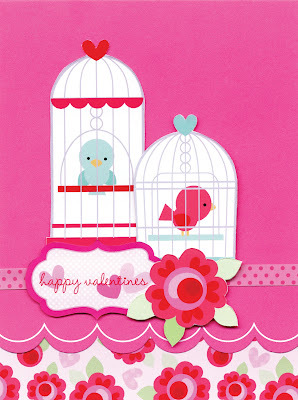 love all the pink and those birds are adorable!!! I love everything about this collection. Your designers are so creative. The whole line just yells "Happy"
i HEART doodlebug. =) my favorite are those cute blue birds. I can't get enough of them. Every time a new product comes out I'm even more amazed then the time before. There's nothing like bright fun colors to inspire you. What can be created with one cute little bird. I totally love all the birdies in this collection Gish I hope I win it I have a plan already!!!!! So cute...great cards. I love the little birds esp. the blue one. Doodlebug makes me happy! I love all the bright, fun colors and patterns! I am soooo excited about this collection because it is so versatile. And I have been swooning over the washi tapes!!! Love, love, love this collection! The design team has outdone themselves. They are all great! Love the flowers and how they pop off the page with color. This collection is so sweet. I love the papers and the birds are so cute. Oh and the keys and heart locks are adorable too. Love it all. I love the birds! They are so adorable. I have loved your cards this week! So fabulous! Love those cute birds! I love the colors and the birds and hearts combo is to die for! I love everything but my favorite projects are the mini 3 by 3 cards - everyone of them has something or an element that I adore! so stinkin' cute!!! thank you for sharing this new collection. I can't wait to see it in person. I am in love with this set so much that I did already run out and buy some of it, but I would love to have more!! Like the blue color for a change with the Valentines Day theme. I love the tab cards and the mini envelope. So cute! Seriously? What's NOT to love about this collection! LOL! Thanks for the chance to win! Totally and completely adorable. I love the colors. I heart anything with Hearts!!!!!!! I love the scalloped cards! Colors are perfect. Adorable! Love those cute love birds! I love it all but the best are those lovely little birdies in their cages. So sweet. 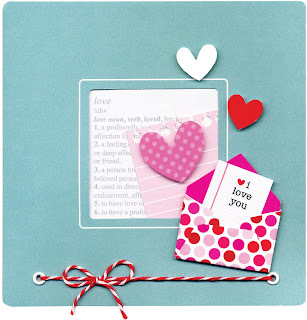 I love this collection as it captures the innocence and sweetness of Valentine's Day. the little birds are just too darn cute! I *adore* all of the little birdies in the different projects! And the key with the heart accent is so cute! What a cute collection. So perfect for Valentine's day. I love those cute little pudgy birds. Adorable! 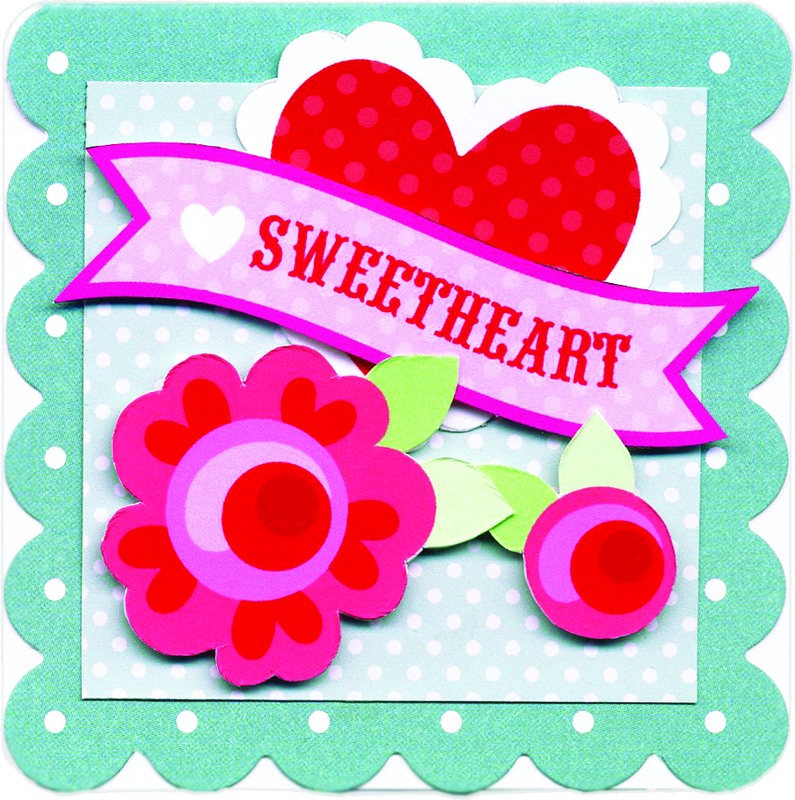 I am loving all of the fun and bright colors and the cute images!! The hearts and those little birds are too perfect!! Loving the mailbox too!! Thanks for sharing and for the chances to win!! :). Have a fabulous weekend!! Love those adorable birds in the bird cages (I own 3 birdies)and I am wild about the aqua blue in this collection....it's so fun! What an adorable collection, thanks for the chance to win! what a cutesie collection! Love those plump birds! I love Valentine's Day, and your collection captures the essence of it completely!. Love this design!!!! 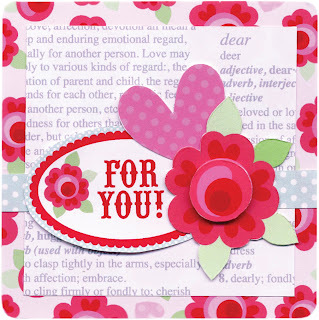 I love the cardstock stickers and how easily and beautifully a card can be embellished with them. 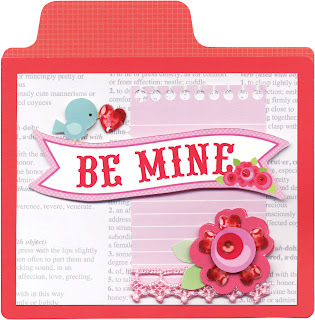 Doodlebug always comes out with the cutest Valentine Day Lines--I just love the actual little birds! What I've seen that I love? This collection is so cute! I love the colors and the little birds. Can't wait to get my hands on this. Love the entire collection! Cute birdies! What's not to love about this collection? I think it is adorable and the little biridies are cute, cute, cute! I can't wait to use them on some cards! I just LOVE, LOVE them all. I hope to do something with the cute little birds just love them. Thanks for sharing. Those little birds are simply precious!! What's not to love??? I really love the flowers and the little birds. Love th e featured layouts and cards. Can't wait to create with this great line! any of the ones with birds are so super cute! I heart birds and have 5 as pets. Someday I want to be known as 'the crazy bird lady' lol. Love the colors that were used in all these projects as well! Adorable line! I LOVE the hot pink with the aqua-ish blue! Fabulous color combination that doesn't totally rely on red, pink and white. Love it! The little birdies are too cute! I love it all--but my favorite is definitely the patterned paper. It is gorgeous! I love all the birds and mail. Ty for the inspiration! I really love the sweet little envelopes and tiny birds, but I am still hooked on the Monster Mania line esp. 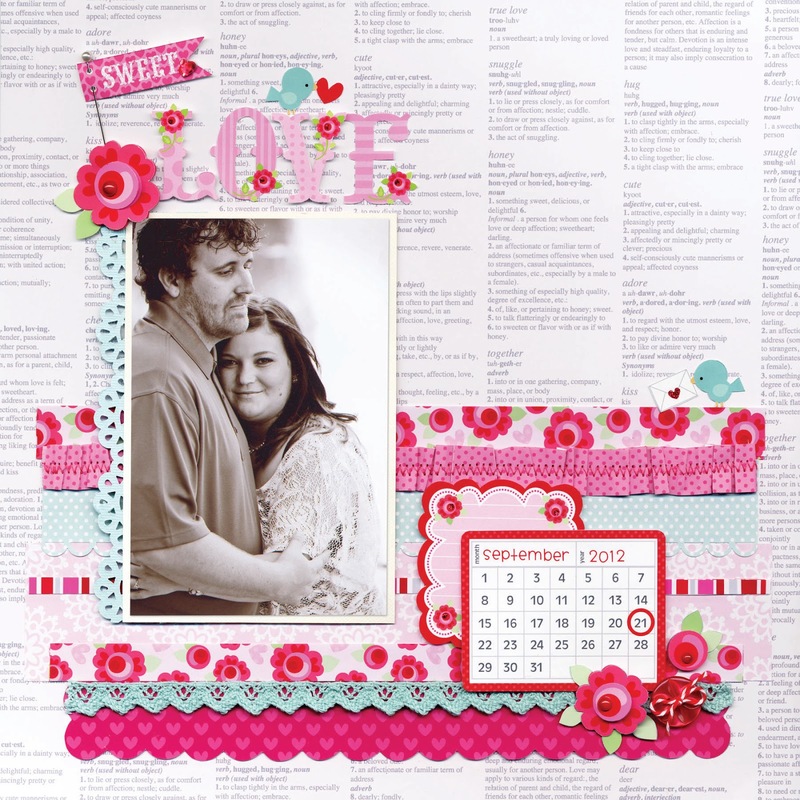 a scrapbook layout on your Pintrest board by Nancy Damiano! Thank you for sharing and for the chance to win great new stuffs! Love the reds, pinks and blues in this line! The embellishments are oh so cute!! I love the combination of pink and aqua, the washi tape and the little birds, they are so sweet!!! I love all the pink! And the birds are so cute!